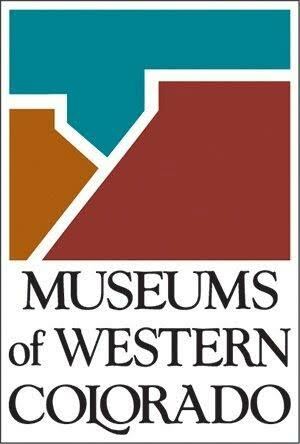 Family passes for the Museums of Western Colorado are now available for check out at Mesa County Libraries. The passes can be checked out for a week at a time to visit the Downtown Museum, Dinosaur Journey, and Cross Orchards. Learn more about the different museum locations here. Family museum passes allow entrance of up to 6 people and they are available at the Central Library, Clifton Branch, and the Fruita Branch. More information about the museum passes and the Check Out State Parks backpacks can be found at the Mesa County Libraries website. ← Have you cleared your cookies lately?